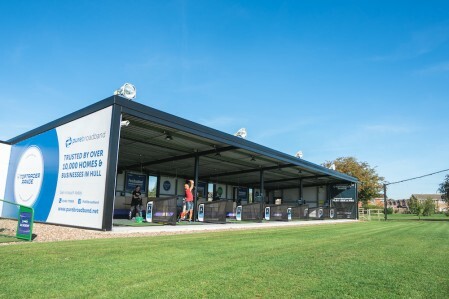 All are welcome to join us at our 19 bay floodlit driving range which boasts True strike gel mats. 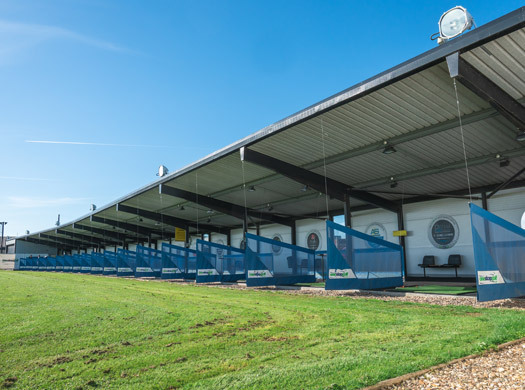 Whether you’re a beginner or a fully-fledged professional, we have the ideal facilities to help you improve your game. 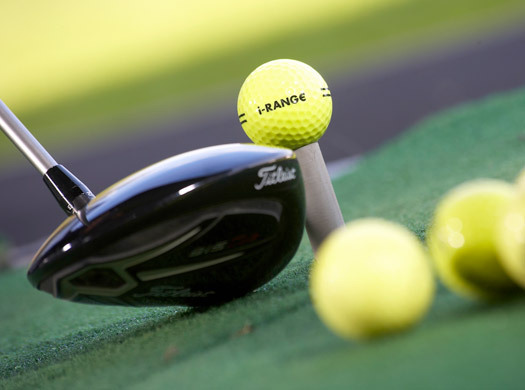 Buy your range balls within the American Golf store. Whether you’re coming down to practice on your own or as part of a group, our facilities allow you to unlock your true potential and have fun at the same time. Toptracer is a new addition for 2018 and provides a completely new driving range experience. 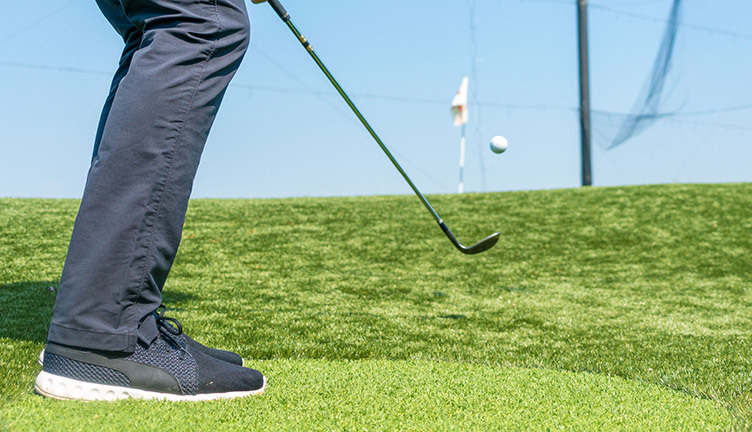 Using revolutionary ball tracking technology, Toptracer features different modes and games for all ages and levels of experience. What are range ball cards? We like to reward our regular customers with a VIP loyalty range ball card. These can be purchased for £10 and all you need to do is pay up to £100 and receive extra balls FREE of charge on your card. Practice your chipping and putting on our elevated green - there’s 5 flags, 20 balls and 10 different stations. 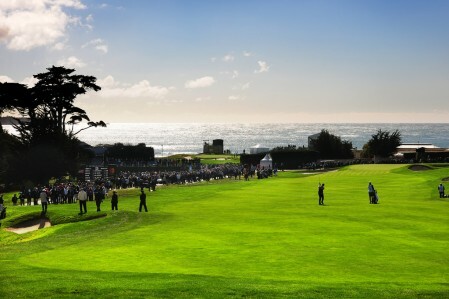 An ideal place for golfers of all abilities to practice their game and challenge themselves under pressure. 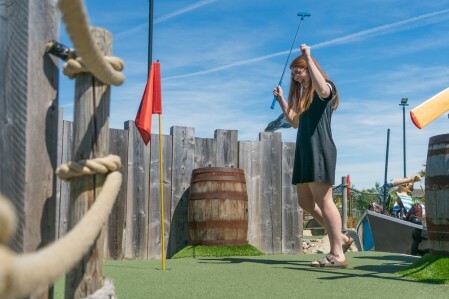 It costs £5 for a 30 minute session on our short game area. 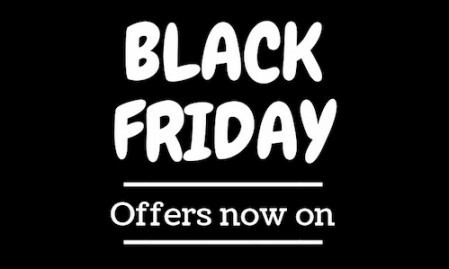 Sign up for latest offers & recieve a FREE basket of balls! 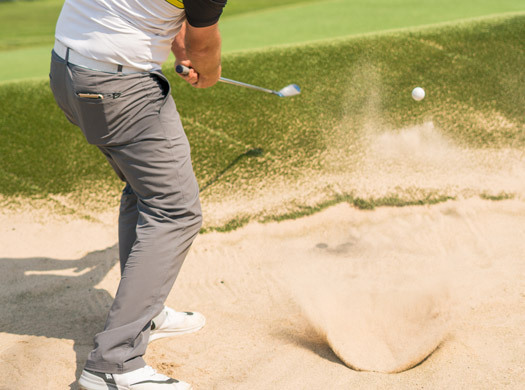 By completing this form, you are agreeing to receive emails from us relating to golf activities you maybe interested in. We’re fully committed to handling personal information you’ve supplied to us in compliance with the latest GDPR laws, and we’ll never share your details. If you wish to unsubscribe, please click here to update your data preferences at any time. Are you Hull's most competitive couple?